Dampness on a plastered wall caused by bridging. 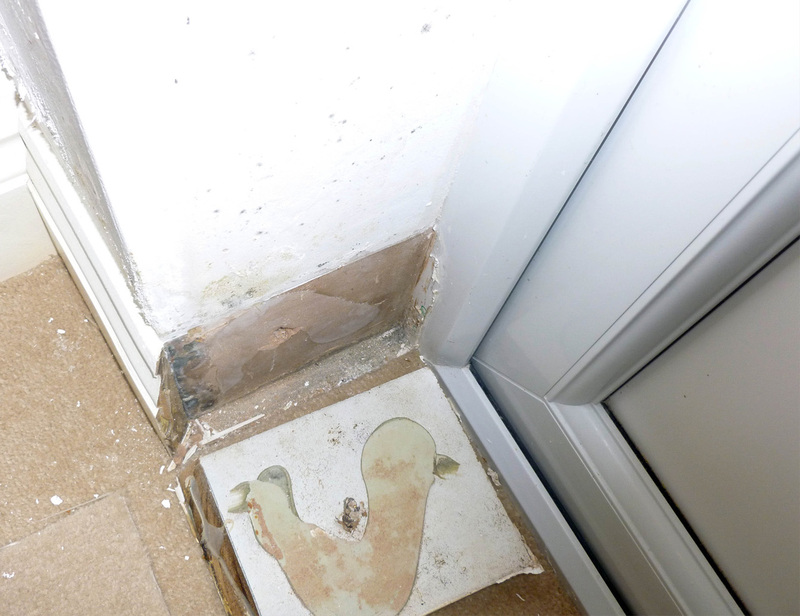 Home/Investigations/Dampness on a plastered wall caused by bridging. Dampness on a wall in West London, caused by bridging.